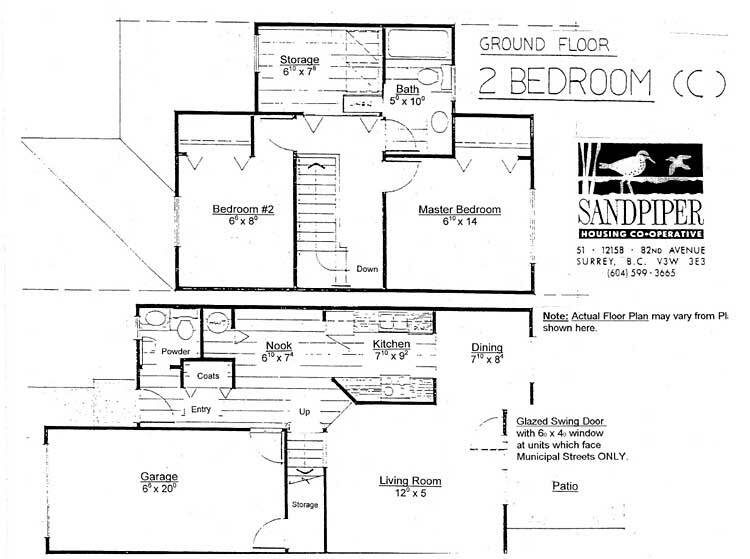 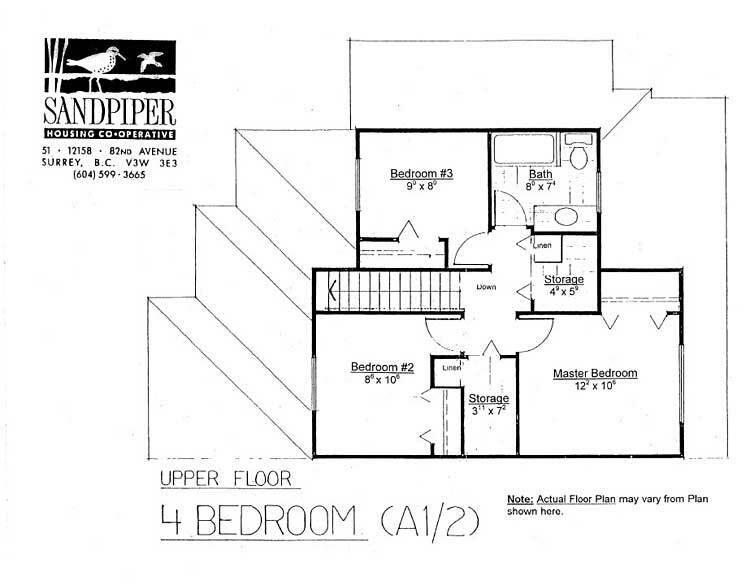 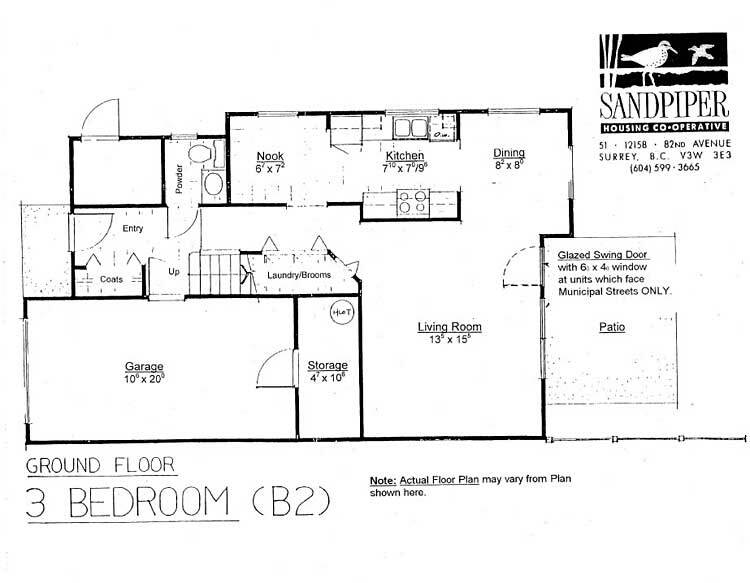 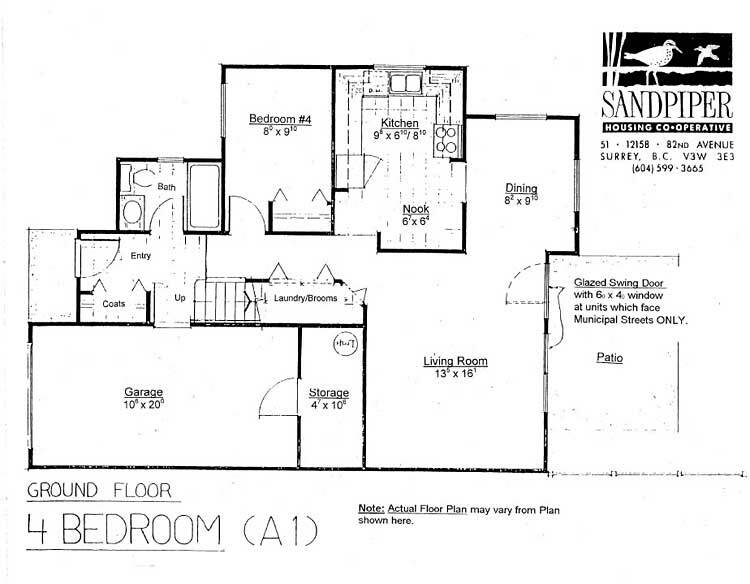 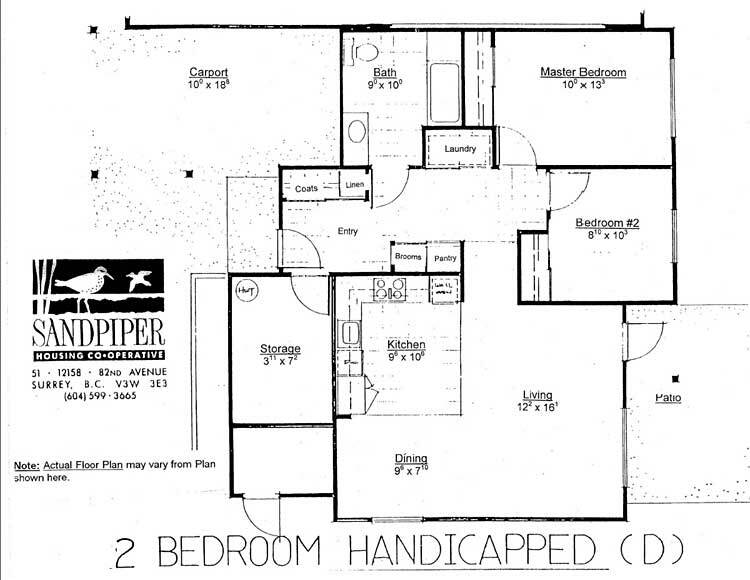 View the different floor plans for the housing units found at Sandpiper Housing Cooperative. 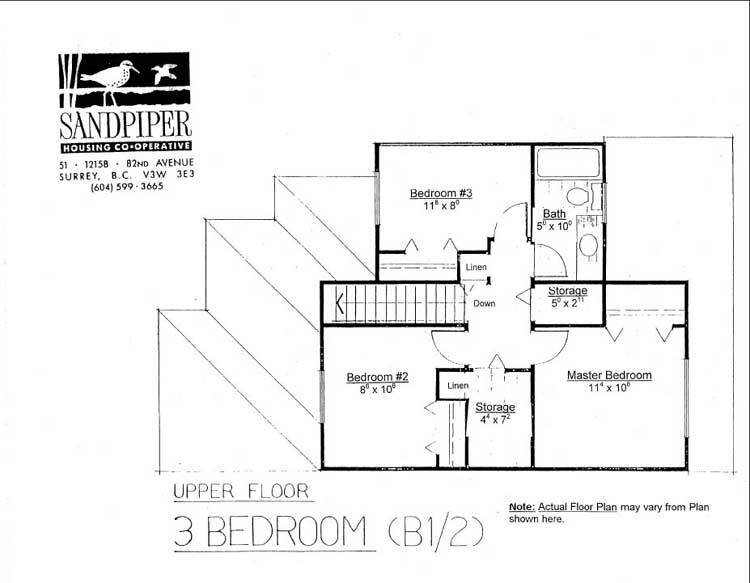 Sandpiper offers two, three and four bedroom housing options. 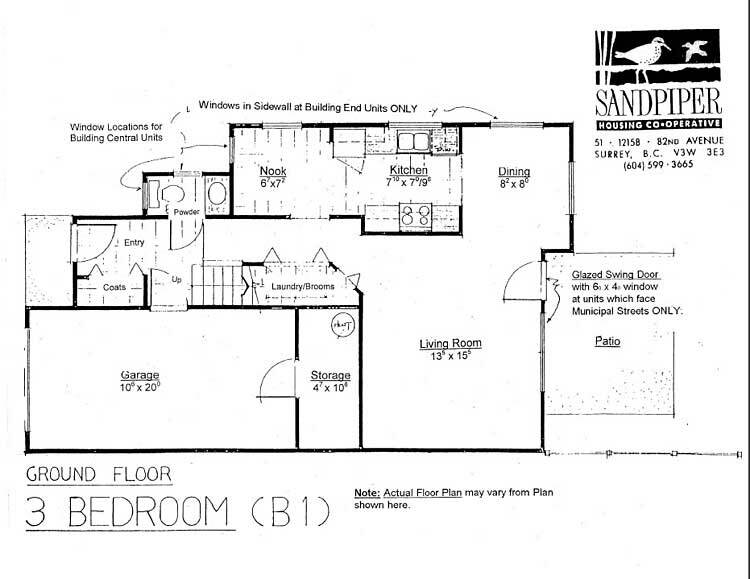 If you have any questions about our housing units please contact us for more information.